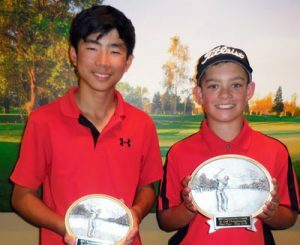 Perfect weather prevailed at Cherry Island golf course near Sacramento. 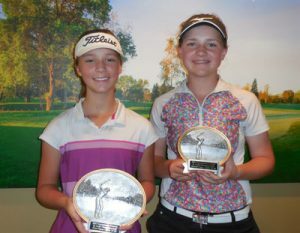 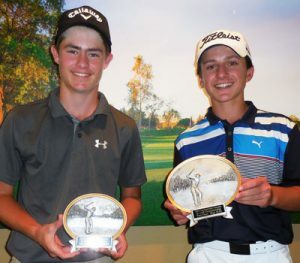 Eighty six juniors competed over 36 holes Tuesday and Wednesday. 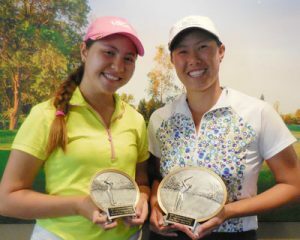 Vanessa Richani of Granite Bay is just 16, plays on Granite Bay High School golf team. 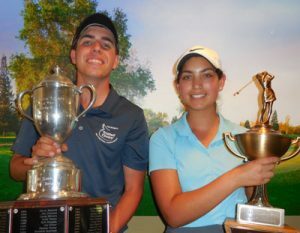 Richani prevailed over Neeve Chen by just one stroke. 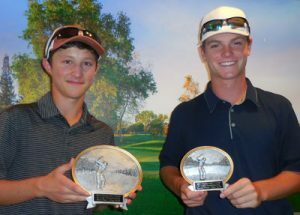 Bryce Kvick of Carmichael, also plays basketball, is 17 winning over Jackson Masiel by eight strokes.